He was the most modest, understated, calm and seemingly unflappable of men, and that is why Barry Bland, who died on Wednesday at the age of 71, is one of the least-known of the most-influential figures in motorsport over the past four decades. Without Bland, the Macau Grand Prix would never have reached the role of international prominence it enjoys today as the world's premier junior single-seater race, for Formula 3 cars. 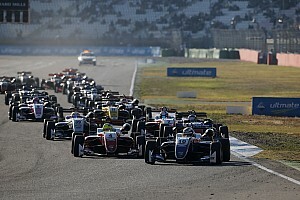 Bland was also the instigator of the Masters of F3 race at Zandvoort, which, initially as the Marlboro Masters, became a ‘European Macau' until its influence faded over the past few years. Born in Ilford in 1946, Bland had a brief racing career before joining the British Automobile Racing Club as competitions secretary and a race-meeting organiser. In 1971 he joined Motor Race Consultants, where he worked for the rest of his life, coordinating driver entries, logistics and insurance for events around the world. While at MRC Bland was involved in the Formula 2 Association, and it was in the latter days of F2 that he hatched a plan with the Hong Kong AA's Phil Taylor to bring together the top drivers from the European and Japanese F2 championships to compete for the Macau Grand Prix, which at the time was a Formula Atlantic race struggling to attract international interest. 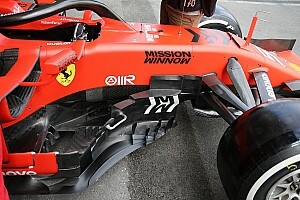 That was supposed to happen in 1983, but the plan fell through just two months before the race because the entrance to Statue Bend, now Lisboa, couldn't be widened sufficiently to get the required circuit homologation. The only alternative was Formula 3, and by a happy accident one of the great events of motorsport was born. Under Bland's coordination, the race went from strength to strength, with Bland fixing deals between drivers, teams and sponsors to ensure the best possible grid. 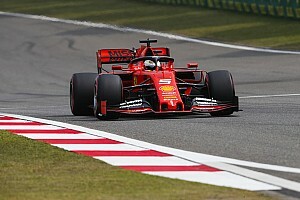 It was only in the autumn of 2016 that he stood down from his involvement in the event after reaching an impasse with the race's new organisation structure. Even so, he still attended the 2016 running of the race, working with MRC's clients. Bland's towering importance in the history of the Macau GP was honoured when he received the Certificate of Prestige by the Government of the Macau Special Administrative Region of China in 2012. He also coordinated the Masters of F3, mainly at Zandvoort, from 1991 to 2016, and only recently told Autosport that the race was on sabbatical this year before hopefully returning in 2018. 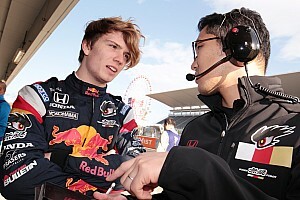 As well as this, he organised major international F3 races in Japan (at Fuji), South Korea (Changwon) and Bahrain to run back-to-back with Macau. 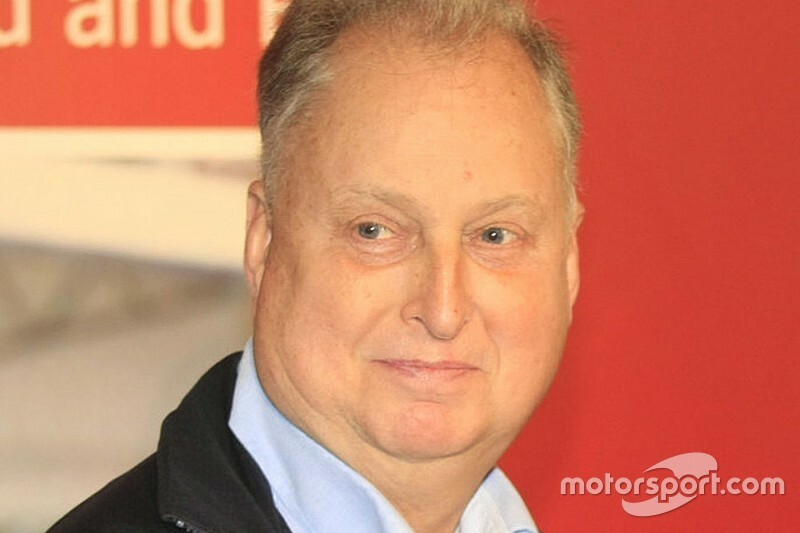 Bland was also the original president of the FIA Single Seater Commission, before being succeeded by Gerhard Berger in 2012. As a man, Bland was one of the most courteous and helpful people anyone could deal with, and it's small wonder that so many drivers, teams, media and officials attached great value to his opinions and advice – he was genuinely one of the most fondly regarded figures in motorsport. Carlin team boss Trevor Carlin, whose squad first won Macau with Takuma Sato in 2001 and most recently with Antonio Felix da Costa last autumn, said: "Motorsport fans won't know who they have to thank for the amazing and now legendary battles they've watched at blue-riband events such as the Macau Grand Prix and the Zandvoort Masters, but Barry Bland was the man who tirelessly organised both events for years. 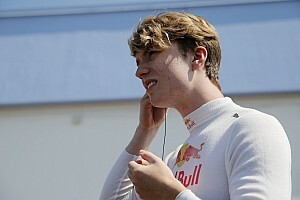 "Working quietly and steadily behind the scenes, Barry ensured that the seats were filled, put underfunded drivers in touch with the right people and helped make these events the highlight of the F3 calendar globally. "He was also a friend and a true gentleman and the way in which he handled his illness, with such self-effacing dignity, was typical of the man. He will be sorely missed." Bland is survived by his wife Irmgard and sons Chris, Alex and Ben.